Now it’s time for Genuino Zero and Micro, get them now! As we promised last week, you can find on the Arduino Store a variety of Genuino products available for purchase. After Genuino Uno, Genuino Starter Kit (in Italian and English) and Genuino Mega, today we have 2 new entries: Genuino Micro (18.00€ + tax) and Genuino Zero (42.90€ + tax). Genuino is Arduino.cc’s sister-brand created by Arduino co-founders Massimo Banzi, David Cuartielles, Tom Igoe, and David Mellis, the Arduino.cc team and community. 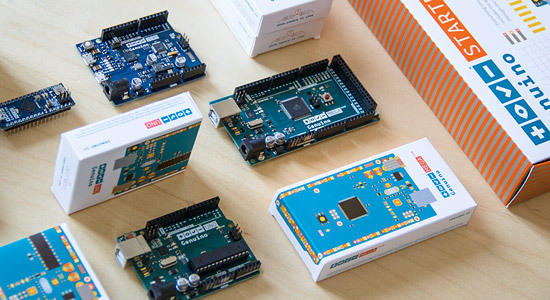 While Arduino branded product are sold in the US only for now, Genuino brand is used for boards and products sold everywhere else in the world. 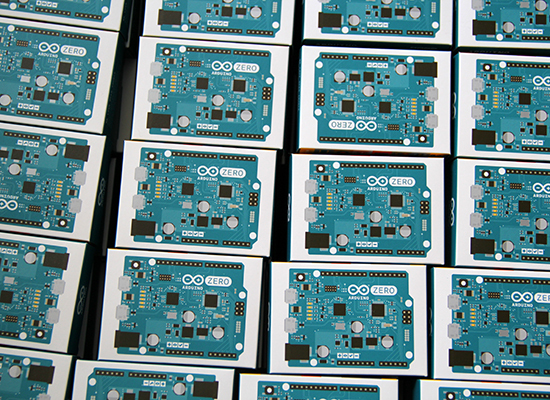 Genuino and Arduino boards share the same components, characteristics and quality of manufacturing. They are actually the same boards under a different name, and you can purchase them depending on the area of the world where you live in. 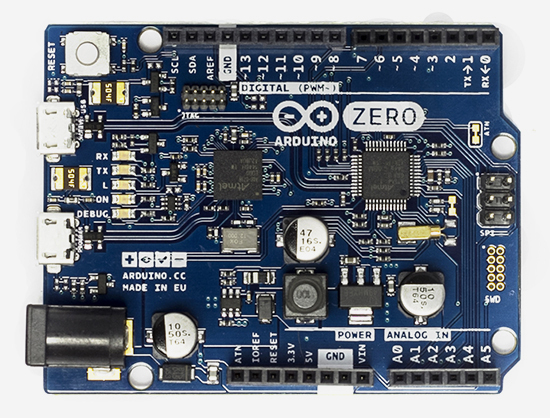 Arduino ZERO (USA only) & Genuino ZERO (outside USA) are a simple and powerful 32-bit extension of the platform established by the UNO. They provide a platform for innovative projects in smart IoT devices, wearable technology, high-tech automation, crazy robotics, and much more. Arduino Micro (coming next in the USA) & Genuino Micro (already available outside USA) are the smallest of the family, easy to integrate in everyday objects to make them interactive. The Micro is based on the ATmega32U4 microcontroller featuring a built-in USB which makes the Micro recognisable as a mouse or keyboard. 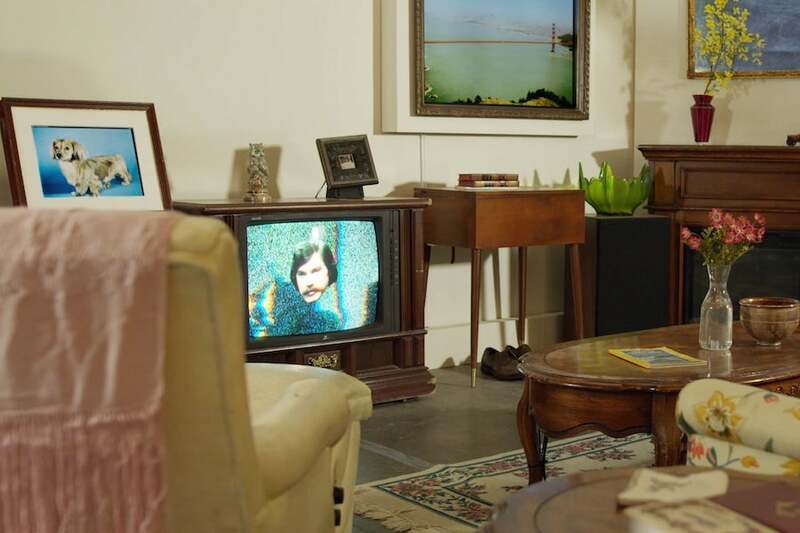 Looking for ideas on your next project with the Micro? Get inspired looking at these projects on the blog. 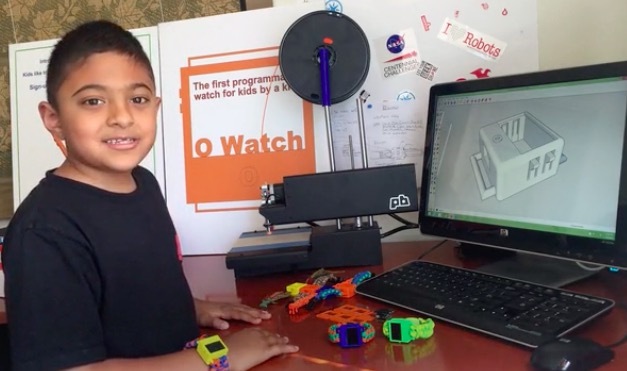 Omkar is a special 8 years old who created a wearable device called O Watch: an Arduino Zero-based smartwatch kit for kids. 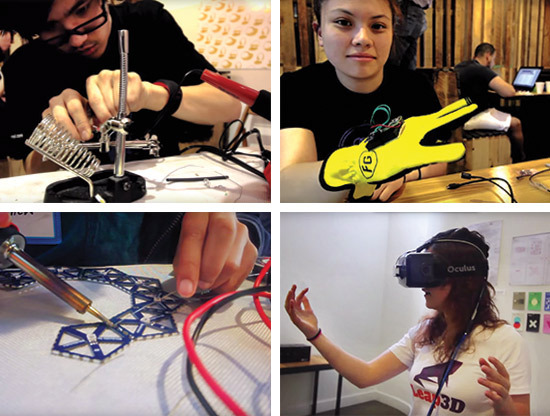 The project, recently kickstarted, allows young people to learn programming, 3D printing and a bit of craft while making their own smartwatch and customizing it. The kit will be released with a series learning tools including a kid-friendly website with easy tutorials, examples and a community to share creations. I was first interested in robots. But my dad got me started with projects that light up LEDs that were easier to learn and code myself. (ps: my dad did not let me get a robot kit at first :). I decided to do a wearable project because there were many of them I saw in the news and I thought they were cool. I wanted to make a smartwatch so that I could wear it myself and share my project with my friends in school. 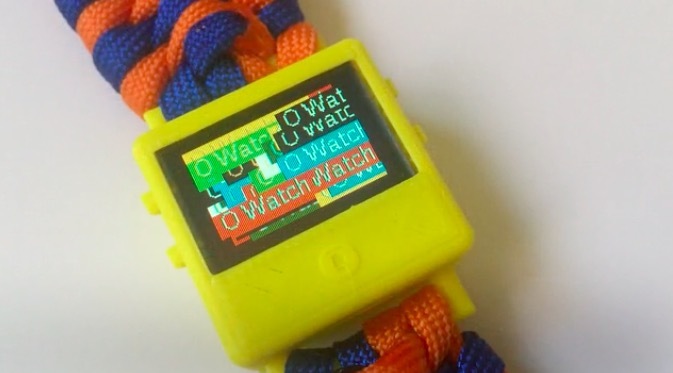 If you are a kid and are new to making, O Watch could be a great starting point as you’ll learn about coding, 3d printing, craft and also sharing. The Arduino IDE will be your primary programming tool for the watch, the case can be 3D printed in a color of your choice and you’ll experiment on how to knot yourself a cool band to wear it. What are you waiting for? You have just a few days to back the project on Kickstarter and have an O Watch delivered to your home! Here’s a short video from their event taking place at Kickstarter offices last month and some pictures past events. 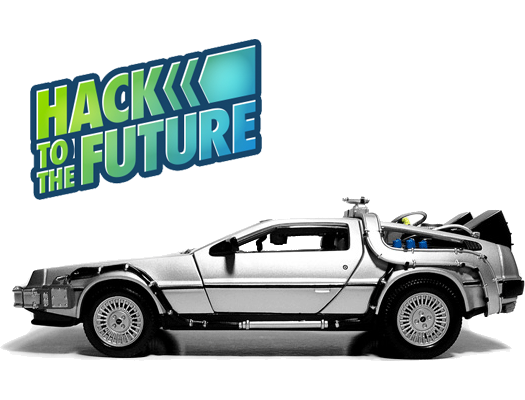 $1000 Grand Prize from Microsoft and Arduino Zeros from Hackster! Register your participation here. It’s going to be a lot of fun! Arduino Zero now available for purchase! 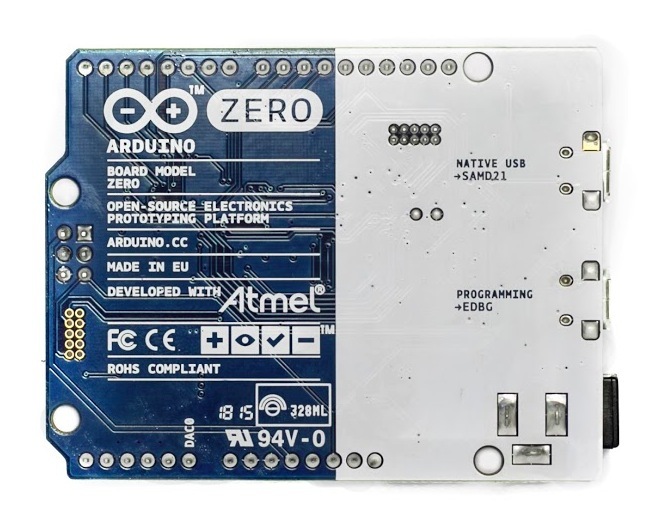 One year ago Arduino and Atmel unveiled the new Arduino Zero. Today, after some months of beta-testing, we are happy to have the board finally available for purchase on the US Store. 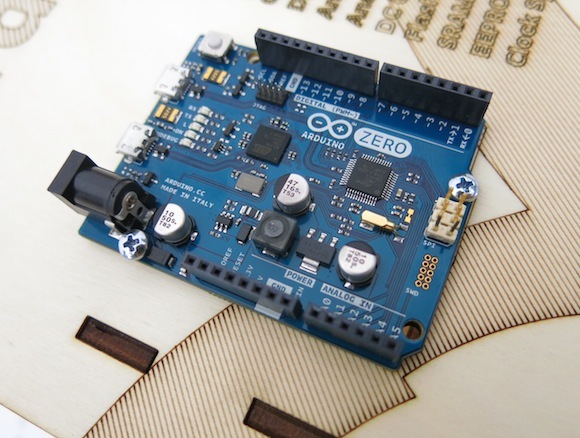 Arduino Zero is a simple and powerful 32-bit extension of the well-known Arduino UNO. It allows creative individuals to realize truly innovative ideas especially in areas like smart IoT devices, wearable technology, high-tech automation, and robotics. 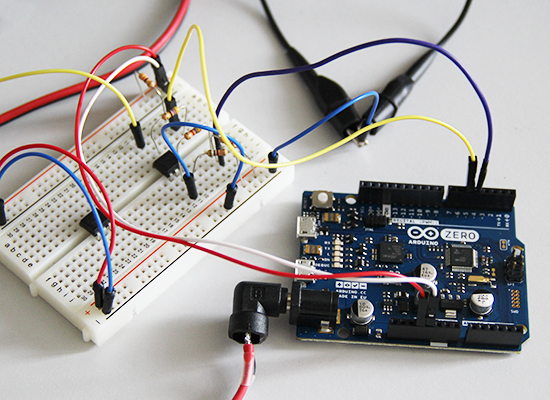 Arduino Zero acts also as a great educational tool for learning 32-bit application development. 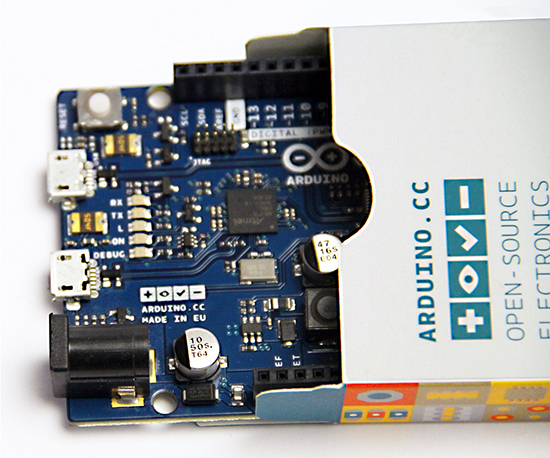 Powered by Atmel SAMD21 MCU, Arduino Zero features a 32-bit ARM Cortex® M0+ core. One of its “most wanted” features is the Atmel Embedded Debugger (EDBG), which provides a full debug interface without the need for additional hardware. Arduino Zero’s silk has an additional graphic element: the Genuino logo. Genuino is the Arduino sister brand from the Arduino founders (M. Banzi, D. Cuartielles, T. Igoe, D. Mellis), team and community. We added the Genuino logo to the Arduino Zero to stress its authenticity, and to make it easier for the Arduino community to spot original boards. We are going to include this logo to all genuine Arduino boards from now on. Tons of fixes and improvements: the list is available here. They are 470 issues closed since previous version, 1.6.4: massive! It shows the low power characteristics of the Arduino Zero thanks to a low power microcontroller using the 32 bit ARM Cortex M0+ architecture. 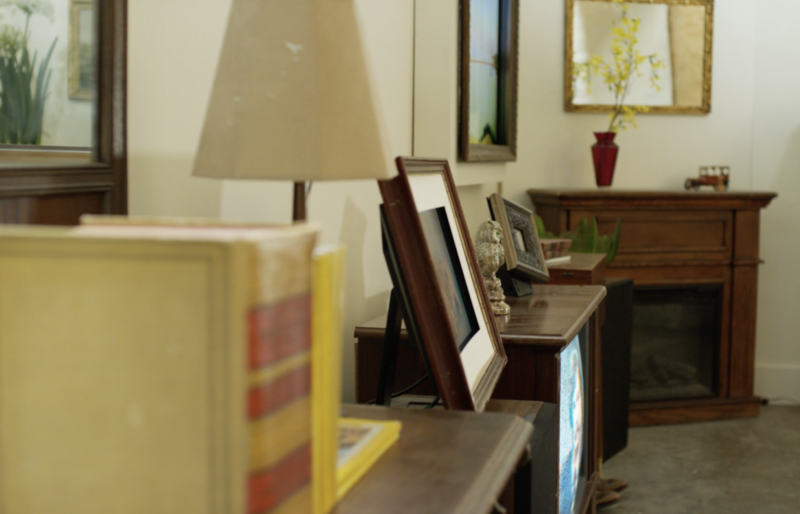 It shows how to experiment with sound starting to play a wave file stored on the SD card.